Wedding date of Princess Eugenie and Jack Brooksbank was announced. The wedding will take place on October 12, 2018. Yesterday, wedding date was announced on the official twitter account of The Duke of York with the statement "The marriage of Princess Eugenie to Mr Jack Brooksbank will take place on 12th October 2018. As previously announced, the wedding will take place at St. George’s Chapel, Windsor Castle.". Princess Eugenie and Mr Jack Brooksbank got engaged in January 2018. 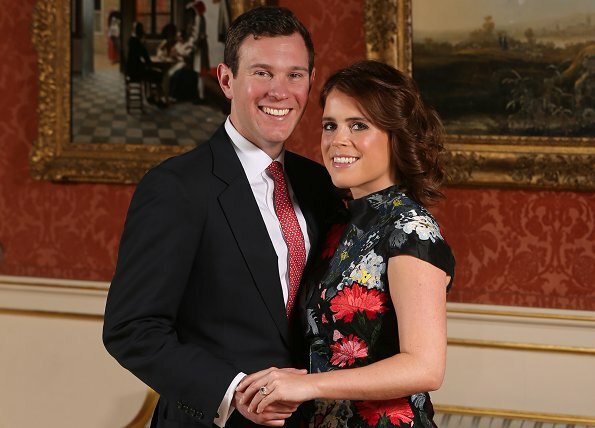 I can't wait for a wedding of Princess Eugenie and Jack Brooksbank on October 12, 2018.